He's thrown the world of soccer into confusion as nobody ever expected a player to break some of the records CR7 has broken. He's been remarkably consistent and a totally robotic player in terms of cold bloodedness and efficiency. 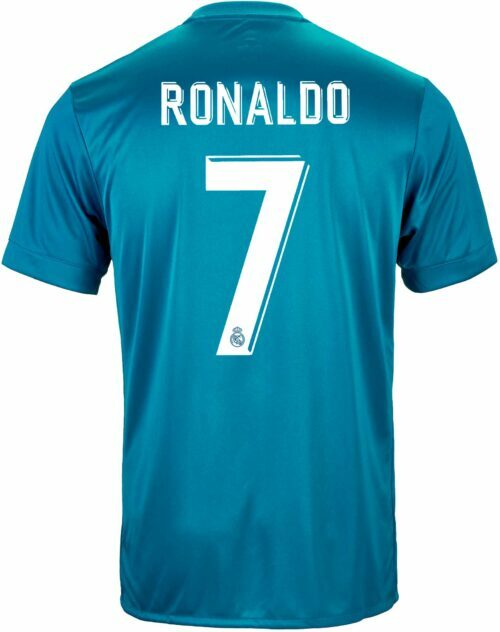 Defenders have thrown every tactic at him and Ronaldo has stomped them all. 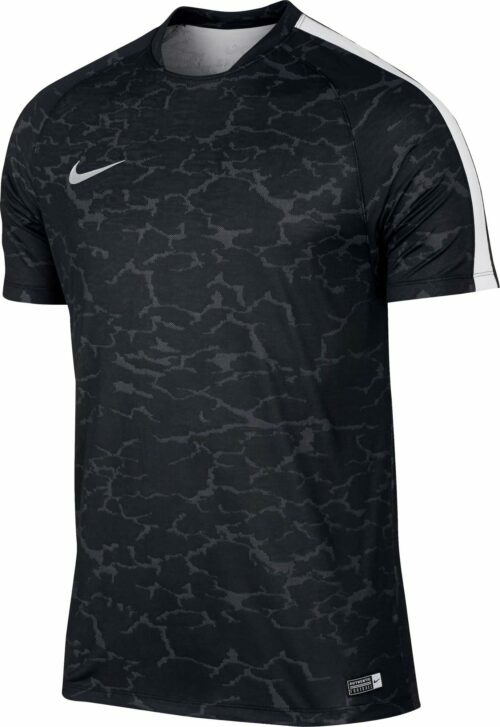 He is one of the best players the game has ever seen and his Nike CR7 collection is special because of that. 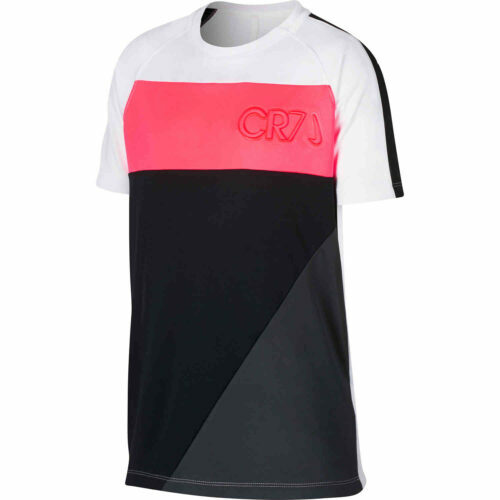 Forged from sweat-wicking fabric, the Nike Dry CR7 Academy Short-Sleeve Top carves out a fresh look in designs inspired by Cristiano Ronaldo. 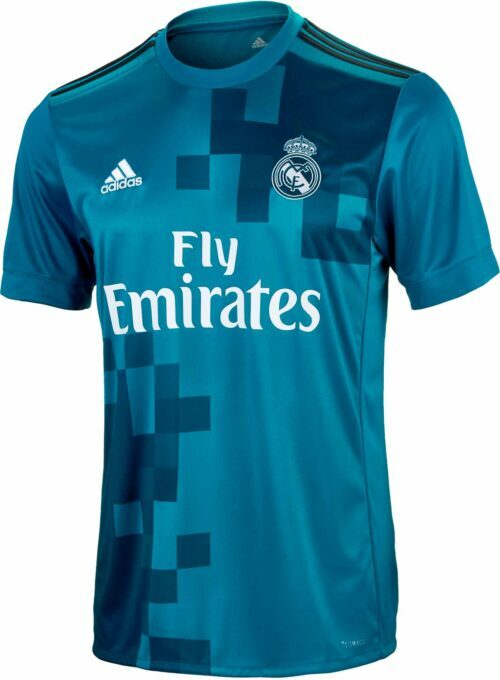 A raised CR7 crest seems to pop through the upper left chest, while geometric blocking creates a limitless sense of Ronaldo's energy on global stages. 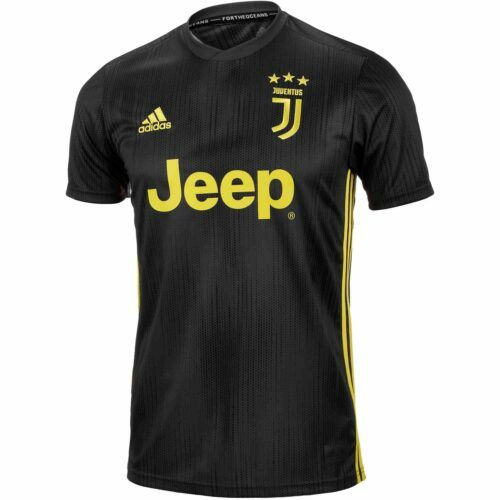 Buy this top from SoccerPro right now! 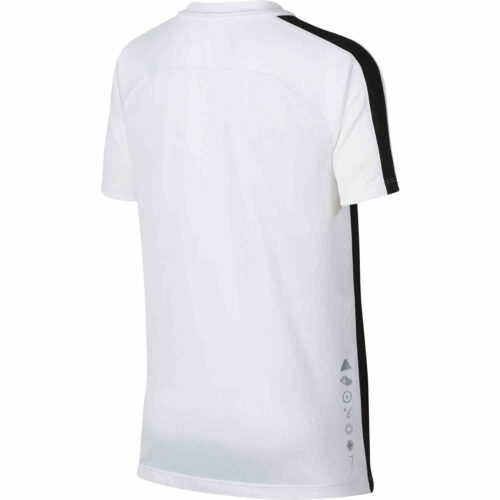 Embossed speed stripes on the shoulders feature a pattern inspired by Ronaldo’s “Carved in Stone” motif. Tonal CR7 crest brings 3-D texture to the upper left chest, adjacent to an angled Swoosh design trademark.